He burst onto the poker scene in 2008 and impressed one and all with his poker skills. The year 2008 was a breakthrough year for Scott. He finished the 2008 WPT L.A. Poker Classic in the 5th position and this is his best effort so far in his poker career. He did not stop there and went on to claim the 5th position in the most prestigious WSOP Main Event in 2008. This achievement made everyone sit back and take notice of this wonderful Canadian poker player. Scott’s career has been up and down for the most part. After his achievement in 2008, he had to wait for 2 more years to make it big at a poker event. This time he won the bracelet by claiming the $1k NL event held as part of the 2010 WSOP. He has not been able to replicate the kind of success that he has had in the 2010 WSOP for the past few years. In fact, his career graph has taken a downward slide and he has not been able to win six-figure prize money since 2012. 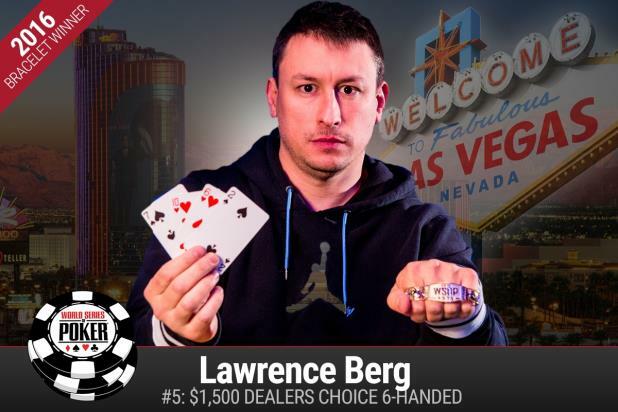 But, even though he is not very active in most of the poker tournaments placed all over the world, he makes it a point to play at the WSOP event every year. He somehow likes to play at this event and his last showing at the WSOP event earned him the 140th position. He says that he likes playing in the WSOP main event and believes that he has had his best scores only at this event. This is why all poker enthusiasts see him show up again and again at the WSOP events and that in making some good scores. His fans are hopeful that he will be able to win one more WSOP main event in his career.